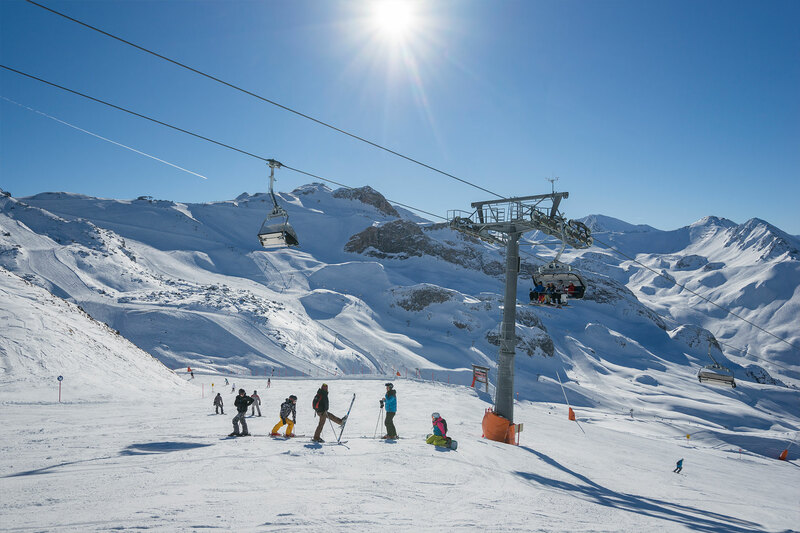 Flawless deep snow slopes, broad carving slopes and panorama runs sparkling in the glittering sunlight, as well as untouched mountains as far as you can see - Ischgl’s top skiing area invites you to go skiing, snowboarding, sunbathing and relaxing. Come here and celebrate winter’s fun and discover the most gorgeous aspects of the Silvretta Alps: the impressive extensive skiing area of Ischgl and Samnaun lures you with ski runs in a total length of 238 km, including beautiful pastures and mountain restaurants which invite you to take a break and relax with hot wine punch and Kaiserschmarren, the traditional sugared pancake pieces with raisins. Ischgl is unique. 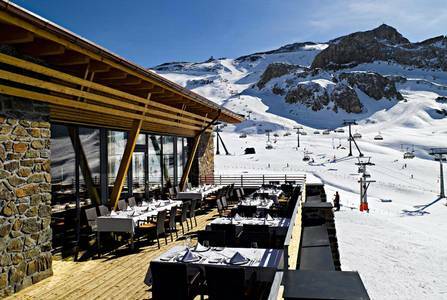 Being a winter sports resort, it is popular all over the world and sticks to its promises: hardly anywhere else will you find such an extensive portfolio of leisure time activities and such a lively international flair. Snow sports of all kinds, first-class ski runs, ski tours, toboggan runs and winter hiking trails make the mountains spectacular. 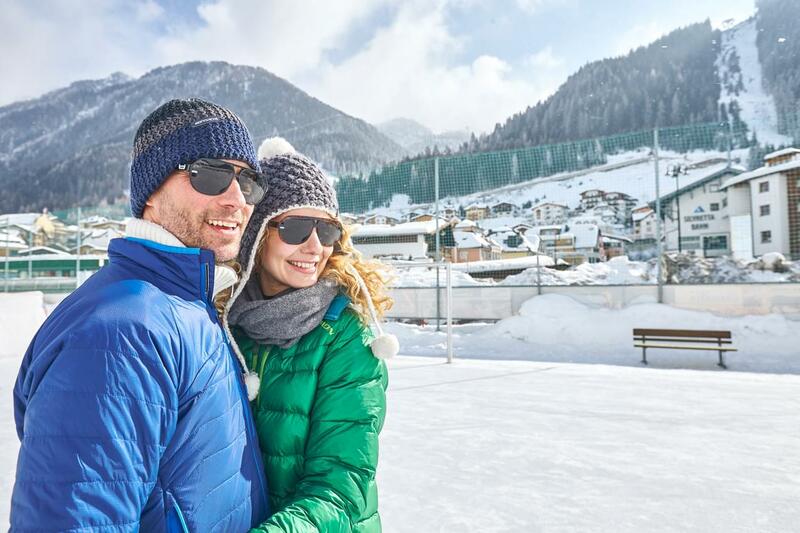 Ischgl provides for opportunities for each generation, for adventurers and for those searching for recovery, for active families and lovebirds. Surrounded by a unique spectacle of nature, you will have impressive moments which you will remember for a long time even after your holiday. Here in Ischgl, where the hearts of winter sports fans and alpinists start beating faster, winter becomes an adventure. 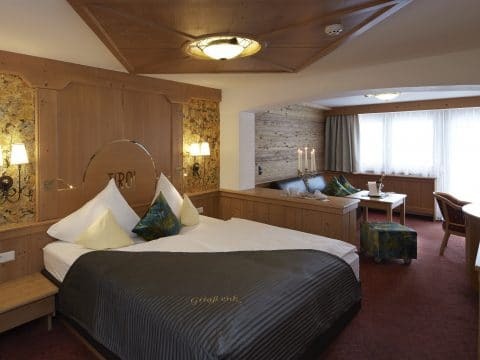 In Tyrol’s biggest linked skiing area, new superlatives meet real enthusiasm. Incomparably beautiful downhill runs, speed routes and easy runs for beginners invite you to enjoy them before you start your final descent directly to the Hotel Tirol at the Silvretta gondola. 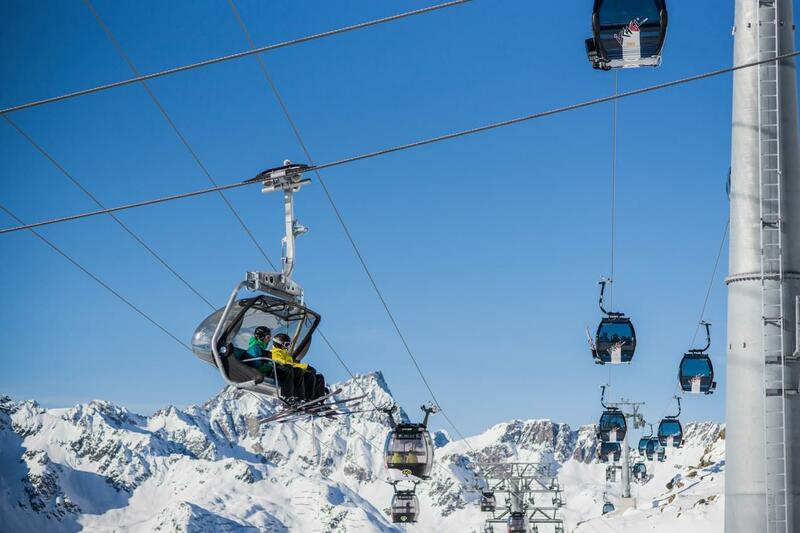 238 kilometres of slopes of all levels, 45 modern lifts and gondolas as well as numerous mountain lodges where you can satisfy your hunger: this is what awaits you in the mountains of Ischgl. When the mountain calls, Ischgl has already answered with a top event or a high-class concert in the heart of the mountains. With 44 top-of-the-art and comfortable lifts, we will make you fly high, directly to a landscape which you will never forget. 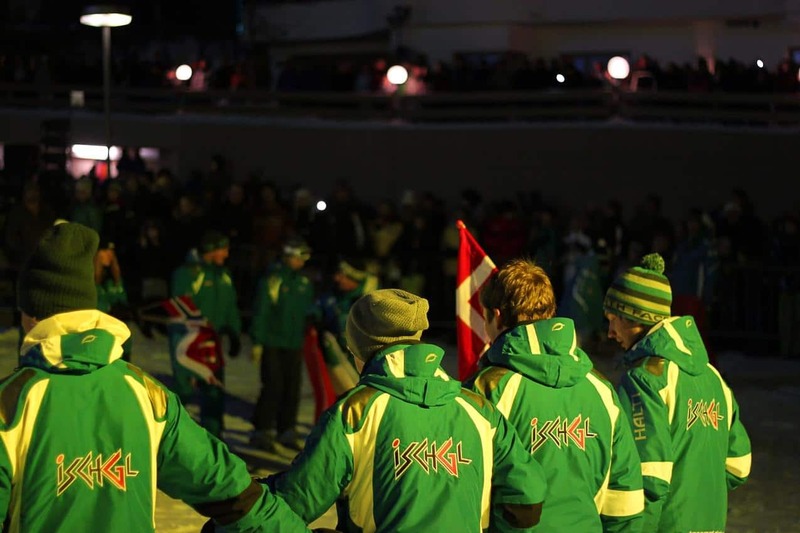 In addition to excellent skiing fun, we particularly celebrate events beyond the ski runs – something which you can discover anew again and again. 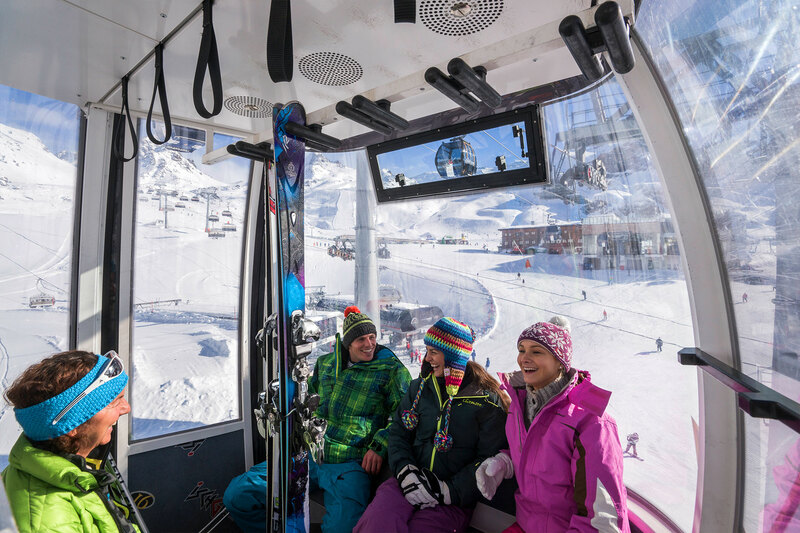 Thanks to state-of-the-art technology and innovative solutions, the Silvretta cable railway will bring you safely and fast to the Silvretta Arena skiing area where you can flexibly discover the vast skiing area with 45 state-of-the-art and innovative lifts. 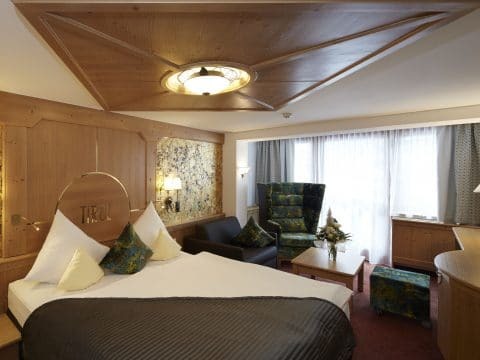 Being our guest, you will be able to benefit from exclusive advantage and major discounts on ski pass prices of the Silvretta Arena skiing area. 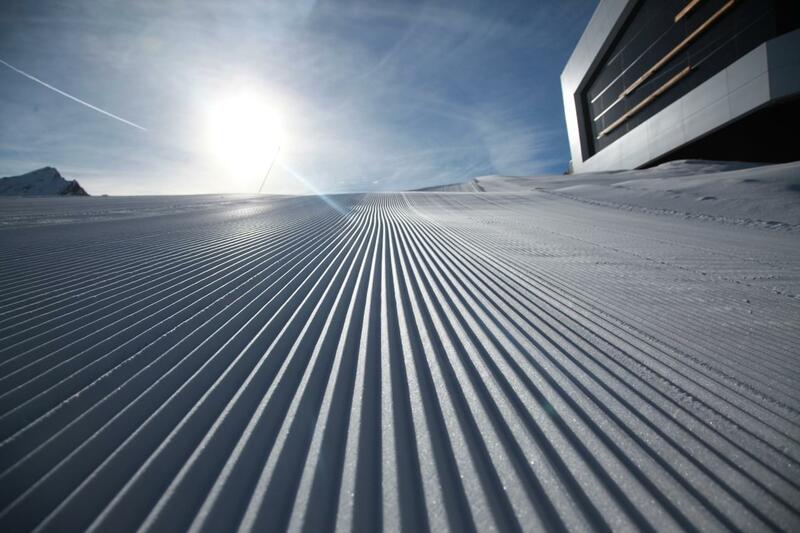 VIP ski pass prices 2018/2019 for the Ischgl-Samnaun skiing area in euro. 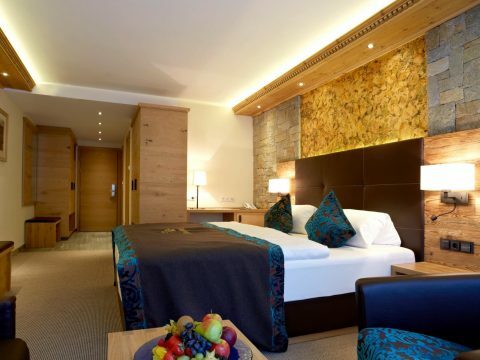 Being a guest in our alpin spa**** Hotel Tirol in Ischgl, you will receive a considerable discount on the VIP ski pass which is valid for ALL lifts in Ischgl and Samnaun. 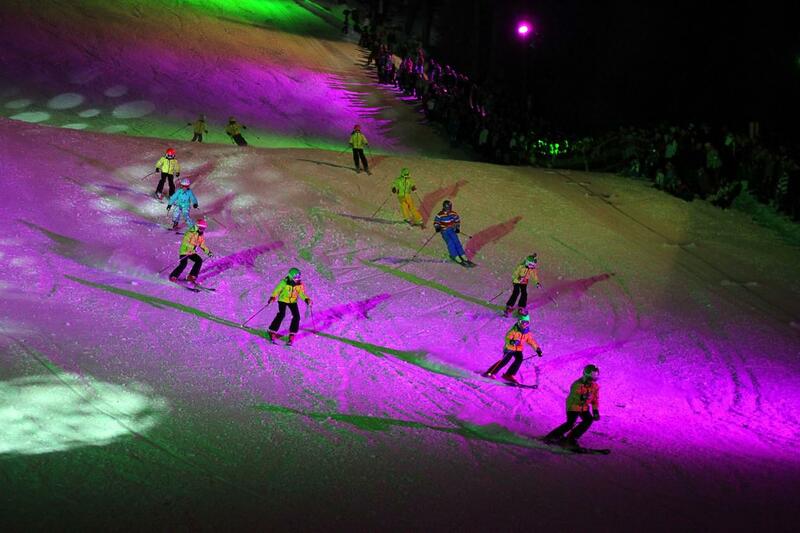 For more information on the skiing area and further ski pass rates, please visit www.ischgl.com/en/active/ski-winter/. 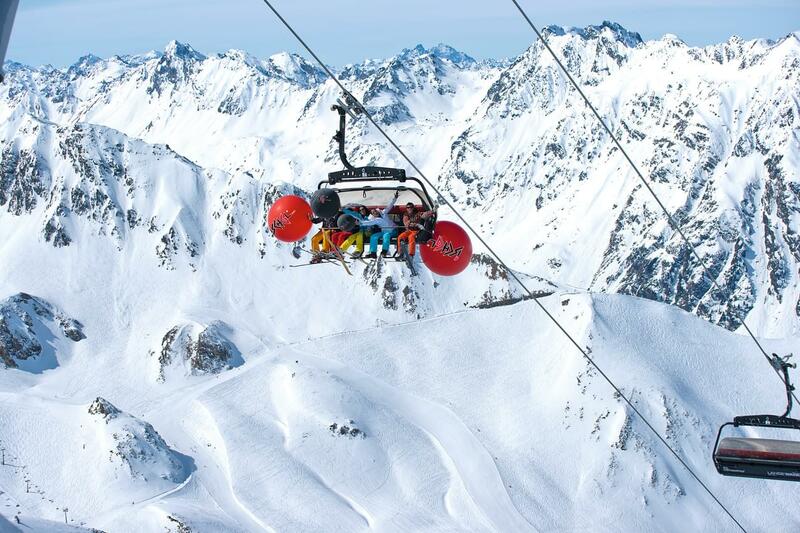 Enjoy winter sport de luxe in a first-class Silvretta Arena skiing area of Ischgl-Samnaun. 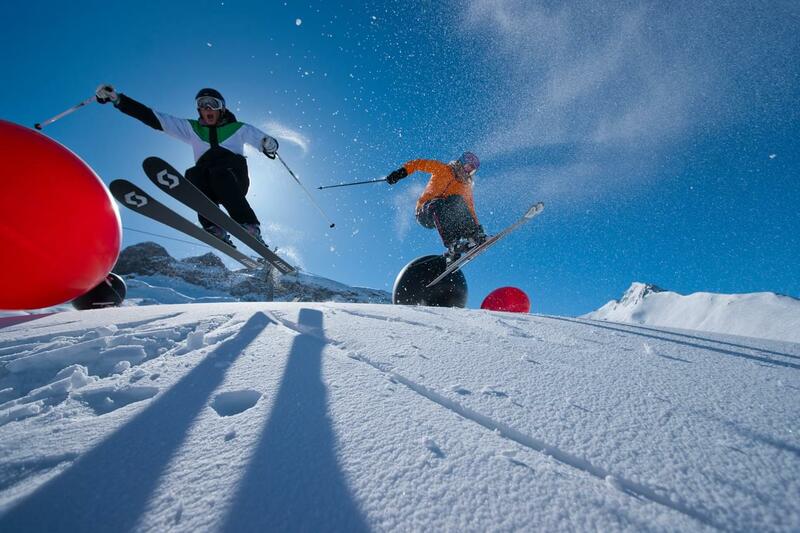 With top-of-the-art equipment from popular top brands, winter sports is even more fun. 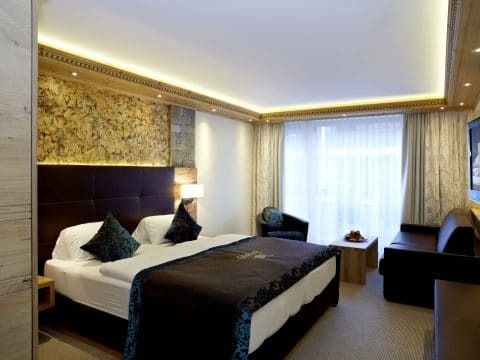 The team of experts of the ski rental service, which is directly next to our hotel, is looking forward to equipping you with first-class material. 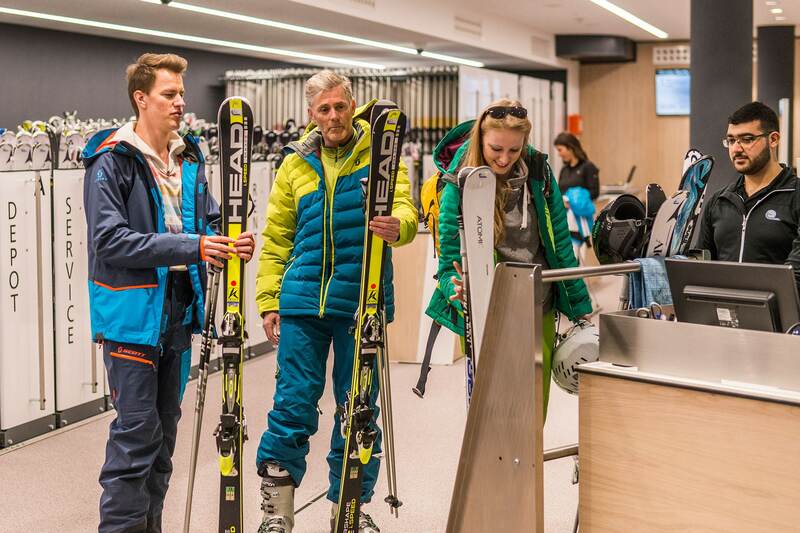 Not matter whether you go snowboarding, skiing or cross-country skiing – here you will find individual and optimum advice. 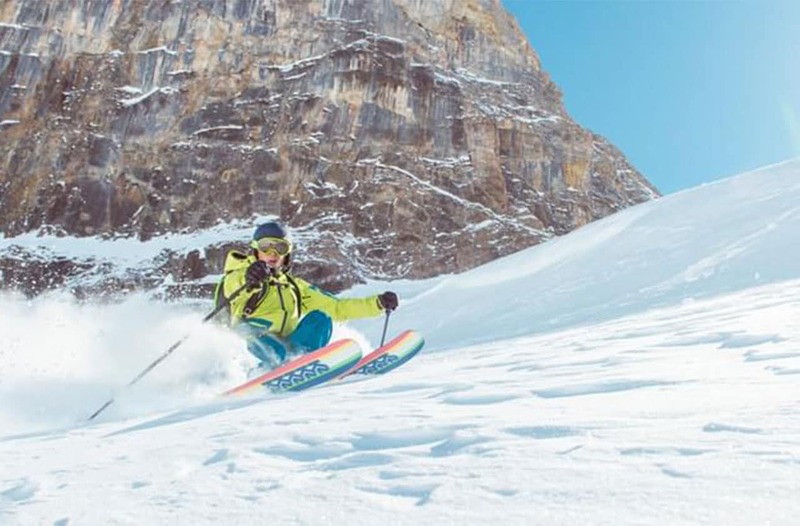 With more than 100 top qualified and certified snow sports instructors and an experience of many years, the Schneesport-Akademie Ischgl skiing school guarantees first-class quality of the courses, the highest safety and real fun. 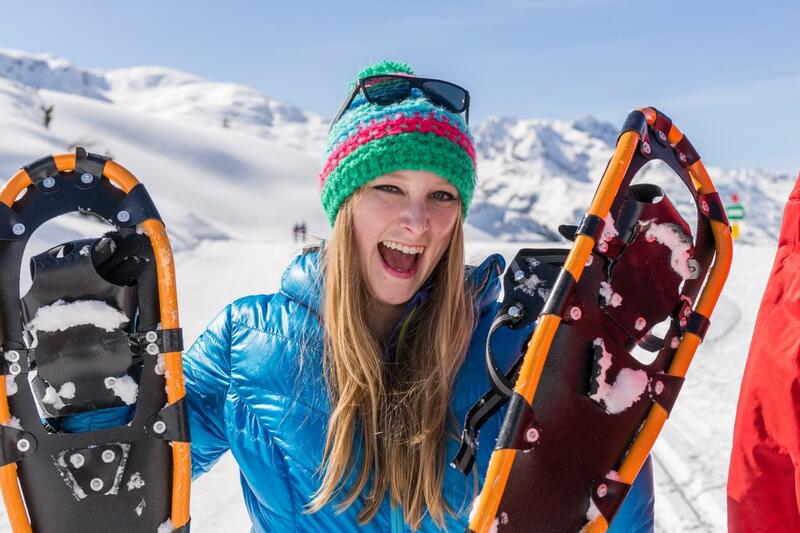 With tailor-made courses for beginners, advanced and pros or with special “no handicap courses”, the ski school in Ischgl provides for the best services – and professionally meets your individual needs. 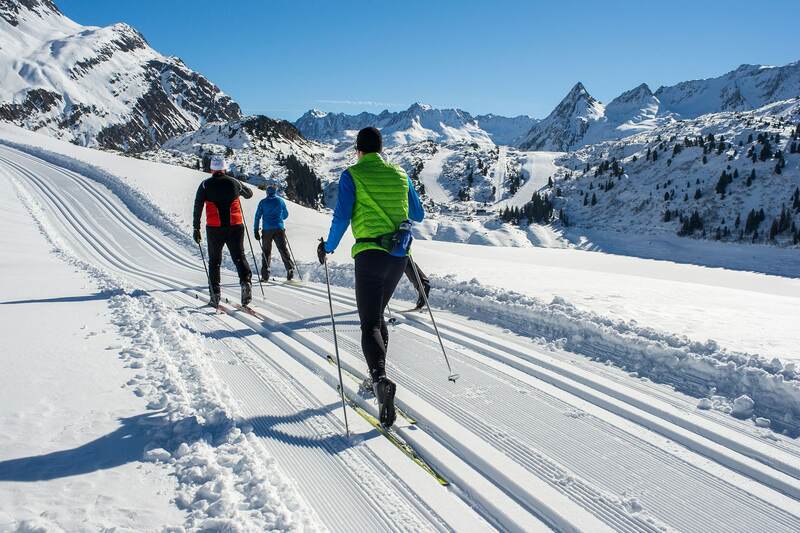 So start learning skiing, snowboarding or cross-country skiing in Ischgl and improve your skills with the snow experts of the Schneesport-Akademie. 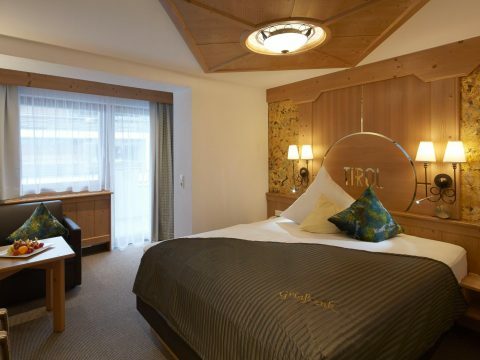 We are looking forward to being your host in the alpin spa**** Hotel Tirol in Ischgl directly at the Silvretta gondola.